Former Secret Service Agents Sean King and Michelle Maxwell are hired by defense attorney Ted Bergin to help in the defense of Edgar Roy. They are soon up to their necks in a rivalry between informational gathering agencies inside and out of the government. Roy is accused of being a serial killer. 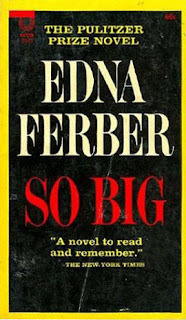 On their way to meet Bergin in Maine, they discover that he has been murdered and wonder how someone could have gotten close enough to Bergin to have killed him on a mostly deserted road. Roy is accused of murdering six people whose bodies are found buried on his farm. He had just noticed that the ground didn't look right and had a shovel in his hand when the police arrived after an anonymous tip. Sean and Michelle meet a Maine State Police Lieutenant Eric Dobkin who was helpful. They learn that Roy is a federal prisoner and anything connected to Roy must be reported to the FBI who will take over the case. In this well paced thriller that tries to prove one man's innocence against seemingly insurmountable odds, there is a U.S. intelligence program led by Peter Bunting who is attempting to find a man of rare intelligence rated a six. It is called the EProgram. This person would be able to analyze information from all over the world and be able to make predictions and then provide this information to the government. 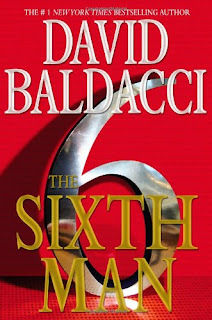 There are powerful people competing for a billion dollar contract and David Baldacci does an excellent job in keeping the reader guessing as to what direction the story will take. What do intelligence agencies want with Edgar Roy and how will Sean and Michelle get the information to defend him when it seems that they are going against the highest powers in the U.S. government. A high powered reading experience that will keep you wanting more. 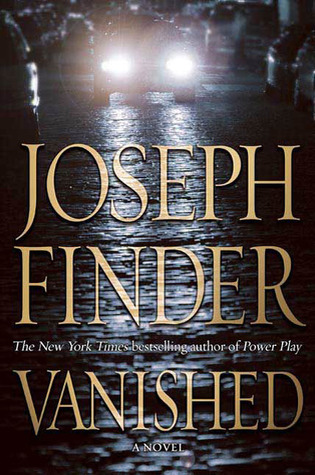 In Joseph Finder's novel, "Vanished," someone attacks Lauren Heller while she and her husband, Roger, are out to dinner in Georgetown. Lauren hears Roger shout "Why her?" before she's knocked unconscious. When Lauren wakes up in the hospital, she learns that Roger has disappeared. Roger's brother, Nick, is a former Special Forces member who is an investigator for Stoddard Associates. As the story begins, he's just prevented the theft of a cargo from a plane in a regional airport near L.A. The cargo that was in question was a large amount of money. Roger's son, Gabe, gets in touch with Nick and asks him to help. Even though Nick and Roger haven't spoken in years, Nick is fond of Lauren and Nick so he agrees to try to find Roger. 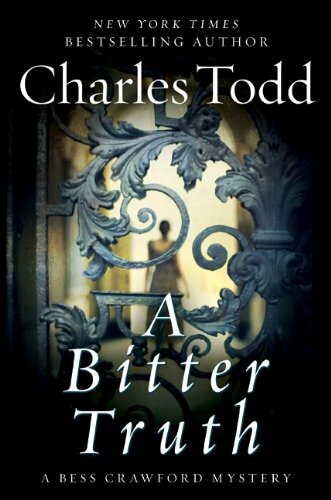 Roger's position is chief financial officer of Gifford Industries and carries the burden of his father's crime. His and Nick's father is in jail for insider trading and securities fraud. Wanting to erase the memory of his father's crime, Roger has been extra diligent in his job. Lauren also works for Gifford Industries as the executive secretary for the CEO, Leland Gifford. She admits to Nick that Roger told her that he had found something but wouldn't say just what it was. However, she knew it involved a great deal of money. She also admits that Roger may have let the people who were responsible for the espionage know of his discovery. She fears these people may have kidnapped Roger. As Nick investigates, he finds that there is a corporation similar to Blackwater, that provides government security in Afghanistan, Iraq and elsewhere. Much of their activities involves bribes to officials in those countries and sometimes to people in the U.S. Nick finds that military looking people are following him as he begins to find out things about Roger's past and could even involve his father. 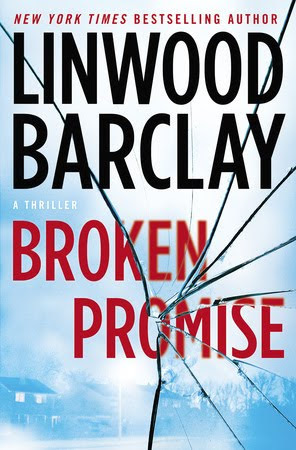 This is an intelligently written financial thriller. 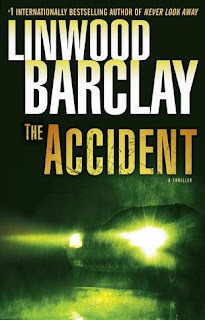 There is good action and Nick is an excellent character somewhat like Lee Child's protagonist, Jack Reacher. Overall, I found the story to be cleverly plotted and suspenseful. I look forward to reading more of Nick Heller's exploits in future stories. 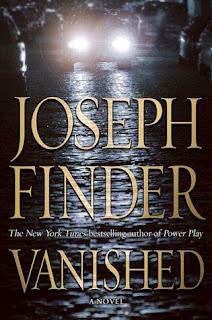 3. with the above link, see my review of "Vanished" on Amazon. Read that review and indicate "YES" it was helpful. 4. leave comment and email that you wish to be entered in the giveaway. 5. U.S. and Canadian only, sorry. Postage. 6. Giveaway runs through midnight September 5th. 7. If you have won a book at this site, please wait 30 days to enter a new giveaway to give others a chance. "The Accident" deals with the sale of knock off items, such as expensive purses and medications, and the unwary suburbanites who think they can add to their family's incomes by selling them. We also learn of organized crime behind many of these schemes. The author presents the facts of the loss of tax revenue, the cost to honest businesses and the revelation that some of these items are made by young children working in miserable conditions in China and third world countries. The thrilling story tells of Glen Garber becoming worried when his wife, Sheila, doesn't return from an evening class. He's home with his precocious daughter, Kelly, age eight. Unable to just sit still, Glen attempts to follow the route his wife would take and comes upon an accident. He sees it is his car and police tell him that Sheila was apparently drinking and passed out, an empty bottle of liquor was found. The accident was fatal to Sheila and two people in another car. One of Sheila's friends, Ann Slocum is ordered to meet an unnamed man who wants his money. We learn that Ann has been selling unregistered pharmaceutical products. Ann meets someone by the water and has a dispute, resulting in her death, after hitting her head and falling into the water. 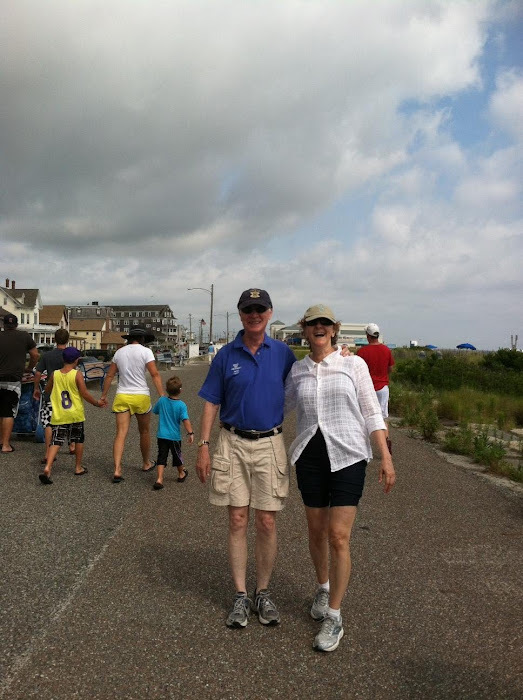 Glen has lost so much and, with Sheila's death, he seems surrounded by people who are intent on harming him, his business and even his daughter, Kelly. He is a most sympathetic character who we come to admire because he doesn't sit still after having his world crumble around him. 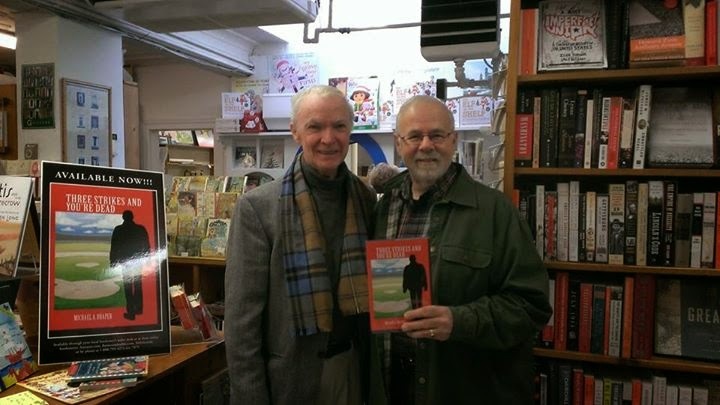 Barclay has written a book about a man who demonstrates how one man, acting with conviction, can make a difference. 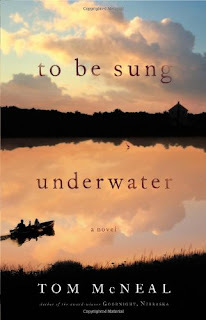 This is an easy read but the reader should take their heart medicine and cancels all of their appointments before starting the story because once the reader delves into this gem, they won't be able to stop reading until the last page. I enjoyed the characters and found myself holding my breath in parts of the book and saying "Oh No," and in other parts cheering for Glenn's success. "A Bitter Truth" is an engrossing depiction of the life of a battlefield nurse in WWI and an upper class family in rural England. We observe the interactions of this family as they attempt to deal with a particularly embarrassing situation. The primary purpose of the family's actions is to protect the family name. Bess Crawford is a nurse who returns to England on leave from her duties in the battlefields of France. She is surprised to find a well dressed young woman huddled in her doorway. When Bess sees that the woman, Lucy Ellis, has a bruise on her face Bess's compassionate nature takes over. She invites Lucy to her flat and learns that Lucy's husband, Roger, struck her. Lucy is afraid of returning to her home and Bess offers to accompany her. At the Ellis home, Bess meets Roger and understands about the argument. Roger is about to return to active duty and Lucy wants him to try to conceive a child so that if anything happened to Roger in battle, Lucy would have that part of him to remember and love. Bess is a steady character who is a delight. As a nurse, she deals with physically and mentally injured people. She is also a problem solver and has the ability to analyze a situation and provide useful alternatives. 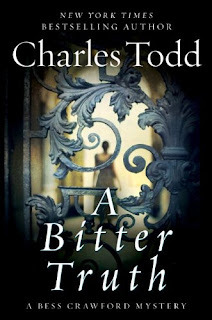 Charles Todd describes the relationship between family members and their responsibility toward maintaining the family reputation, at all costs. There are a number of murders and the reader continues the story enjoying the logical approach Bess uses to find who the killer might be. There is a well placed plot twist that adds to the reader's interest and places the novel in the top realm of creative story telling. The story has a plot and character that are made for each other and combine for a wonderful reading experience. 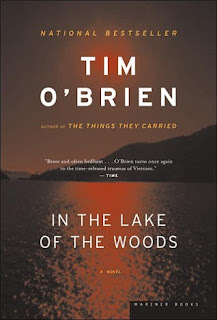 A lake carries you into the recesses of feeling otherwise impenetorable"
It's not that long ago that the events surrounding the massacre of My Lai reverberated in the minds of Americans. The men of Charlie Company were sent on a search and destroy mission which got out of hand with the resulting deaths of approximately 300 civilians who were apparently unarmed. "In the Lake of the Woods" tells of John and Kathy Wade, who are together at that lake in Minnesota, on the Canadian border. They are taking time together to try to figure out what John would do after John's landslide loss in a political campaign. He had been a rising star, politically, being Lieutenant Governor at age thirty seven. From this lofty success, he doesn't know how he'll deal with the end of his dreams. 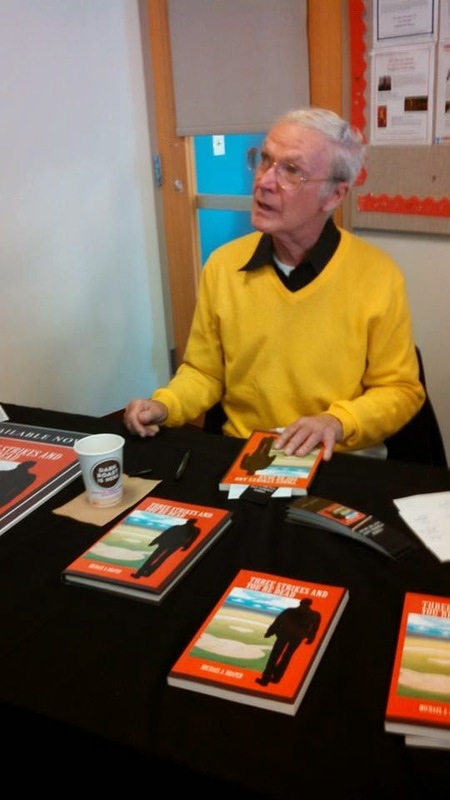 The author describes John and Kathy's early life at the University of Minnesota and then married after his return from Vietnam. They had been offered the cabin by a friend, after John's staggering political loss. Once they arrived at the cabin and settled in, things seemed normal. However, John awakens one morning after a possible blackout and Kathy has disappeared. John cannot remember what happened that might have caused this. What is interesting is that the author offers different hypothesis. Did Kathy run off? Did John kill her and hide the body? Did she have an accident on the lake? 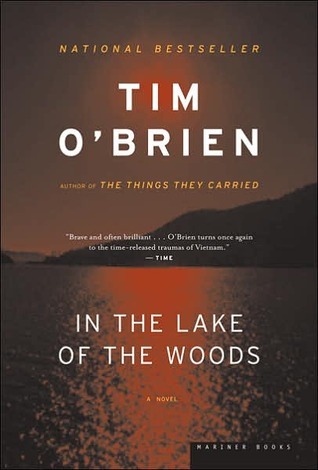 With Tim O'Brien's journalistic manner of writing, he describes John's actions while stationed in Vietnam as a member of Charlie Company. The story is filled with quoted statements from other participants in the massacre. Then we wonder what is the psychological effect of these actions on John. 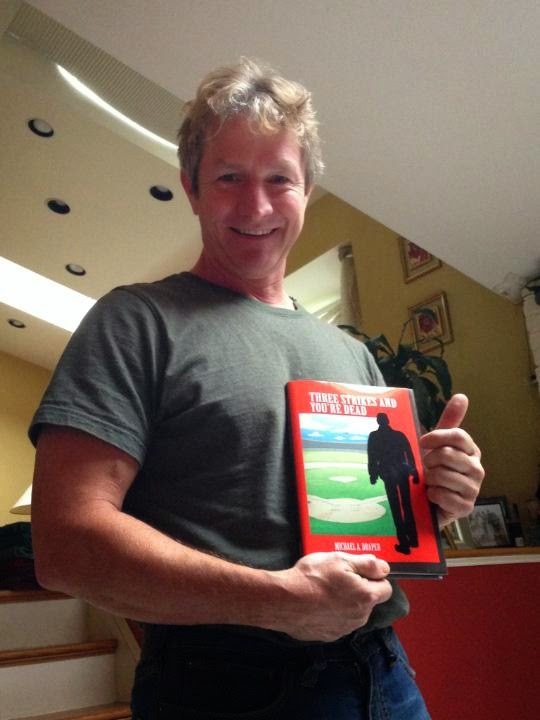 John's character is well described by the author, as is the setting and the historical happenings in Vietnam. Perhaps John is an extreme example of Post Traumatic Stress Syndrome which not only caused the downfall of a politician on the rise but led to whatever happened between he and his wife. This dark novel is an imaginative and stimulating portrayal of the aftermath of war and the dissolution of a man's spirit and possibly, his life. 'Love begins with a smile, grows with a kiss and ends with a teardrop." Two young lovers, Nate and Sara, are trying to put their past behind them and start a new life. They're on their way to Reno and stop for food. There's a man in the tavern who tells them that his car has died and offers them $500. to drive him to Reno. They are somewhat uncomfortable at first but since they don't have much money, they are persuaded by that and agree. During the trip the man appears ill and nervously tells them that there is a woman named Lilith after him. They are driving through a snowstorm but finally have to stop. They pull off at a run down motel. Nate gets a room for he and Sara but when he comes out to the car, the man, Syl, is unconscious. Nate examines him and sees that he's shot. He's also carrying a money belt. Not expecting Syl to live the night, Nate takes the money belt and moves Syl out of the car. This is the kind of story that Alfred Hitchcock was famous for. Everyone is stuck at the motel while the storm rages. Then the caractures learn that Nate took a large amount of money from Sly and everyone begins to conspire on how to get their hands on the money. "The Cold Kiss" is a quick read and would be just right to take on a vacation. The action is nicely described and the story is packed with tension. All that is needed is for creepy music to let the reader and characters know that danger lurks in the shadows. This story describes the life of a successful woman, Janet Whitman, who has a secret longing for Willy Blunt, a carpenter, who was her boyfriend in high school. 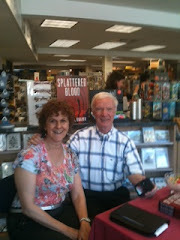 The story moves from Janet's high school days in the Nebraska countryside with her learned father, to her life today. Janet was deeply in love with Willy and excited by his confidence and uniqueness. When he asks Janet to marry him, she accepts but tells him that it couldn't happen until she completed college. Once she left small town life in Nebraska and arrived at college, Janet had a different view. When she met a wealthy banker, Malcolm Whitman, she feels that Malcolm would give her a good life so she marries him. A quarter of a century later, Janet seems to feel that her life didn't turn out the way she wanted and her marriage wasn't going anywhere. She remembered the excitement she felt with Willy and wanted that spark again. Janet also feels that she doesn't particularly enjoy being a mother. She loves her daughter, Camille, but would rather be doing other things than listening to Camille's complaints and catering to her. It is interesting to see the young Janet with ideals and goals, she appears innocent. In the parts of the story where she is now, we see how incomplete her life has become and wonder how many other people must be in similar positions. Two of the things that appeal the most to me concerning David Levine's novels, are his intricate plots and multi-demensional charcters. 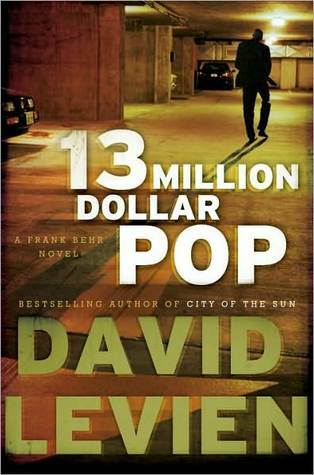 In "13 Million Dollar Pop," Frank Behr is a relatively new employee at the Caro Group, private investigators and personal security advisors. As the story opens, he's searching for a home with his girlfriend, Susan, who is nearing delivery of their first child. Frank is doing a personal security detail for one of the company clients so a friend at Frank's company can attend one of his children's sporting events. This was supposed to be an easy assignment but while providing security for Bernard Kolodnik, someone attempts to kill Kolodnik. However, Frank's quick reflexes saves him. Frank is treated like a hero and the next day, the governor appoints Kolodnik as a replacement when the senior senator from Indiana resigns to fight advanced prostate cancer. Everyone seems satisfied but Frank is an investigator and wants answers. When he asks about the official investigation, he only gets evasive responses. The story describes a real estate developer whose development including a casino which doesn't get approval and the man becomes overextended. He had made a deal with Kolodnick's campaign manager to get Kolodnick's influence and there would be a quick sale once the building was complete. There was supposed to be a secret kickback of 13 million dollars from the ownership once the property was sold. However, the economy and other factors stalled the development. Now that Kolodnick is an official, he leaves his personal business dealings behind. The author explores Franks' goal of solving the crime. He's also compassionate and we see his tender moments with his girlfriend as she nears delivery date. He is also a man who wants to help people who are being unjustly treated. I tried to think of another character in literature who reminded me of Frank and my first thought was Tom Joad from "The Grapes of Wrath." In a way, both men are protective of their families and other workers who are being bullied by crooked officials. The pacing of the novel is masterful. As the story nears its culmination, action continues to speed up and suspense mounts. Each character is fully drawn and comes alive in the story. This is one of the best mysteries of the year and shouldn't be missed. A: Be a follower of my blog. 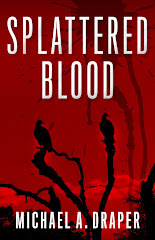 B: Use above link to go to my Amazon review of this book and at the end of the Amazon review, when they ask if the review was helpful, indicate "YES"
C: In the comments section of the blog, indicate that you wish to be entered in the giveaway with your email address so winners can be contacted. D: Giveaway ends at midnight August 20th. E: U.S. and Canadian residents only, sorry, postage. F: If possible, follow on twitter. Extra points for those who twit this giveaway. G: Only one winning book within 30 days, to allow others a chance to win. 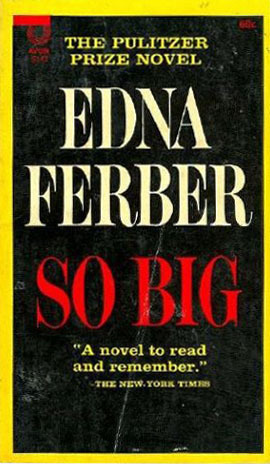 "So Big," won the Pulitzer Prize in 1924 and is considered by many be Edna Ferber's best novel. The story follows Selina Peake DeJong whose father was a gambler and killed by mistake. Selina was only nineteen at the time in 1888 and she surprises her friends in that she doesn't want to go and live with her two elderly aunts in Vermont. Instead, she shows her independence and determination to succeed on her own. She tries to maintain her dignity and gets a job as a teacher at the Dutch school in High Plains, ten miles outside of Chicago. At her first social event, she makes up a picnic basket that will be auctioned off. Men bid on the baskets that the women make up and then get to eat the food in the basket with the woman who prepared it. Being from the city, Selina prepares tasty items and puts the food in a small box, tied by a ribbon. When the bidding begins, the auctioneer ridicules this small item but men begin to bid large amounts and one farmer wins with an exorbitant price. Pervus De Jong tells her that he felt badly when others began laughing. He admits that he has had no schooling so Selina agrees to teach him after school. During these lessons, Purvus receives book learning and Selina learns about farm life from him. They develop feelings for each other and these two very different people marry the following May. This enjoyable novel tells of the hardships of farming before the turn of the century when there were no tractors or automobiles to get farm goods to markets. When Selina's son, Dirk, is born, she wants to make sure that he will grow up in a world of books and literature and have more from his life. An important literary work, when tragedy strikes, Selina is one of the early women who, once again, demonstrates her independence and she runs the farm by herself and finds a better way to sell her goods at market. We see the progress and improvements begin and as Dirk grows older, his well developed relationship with his mother and people in the Chicago society. This is a well written novel in the realistic literary style and a work that deserved winning the Pulitzer Prize.